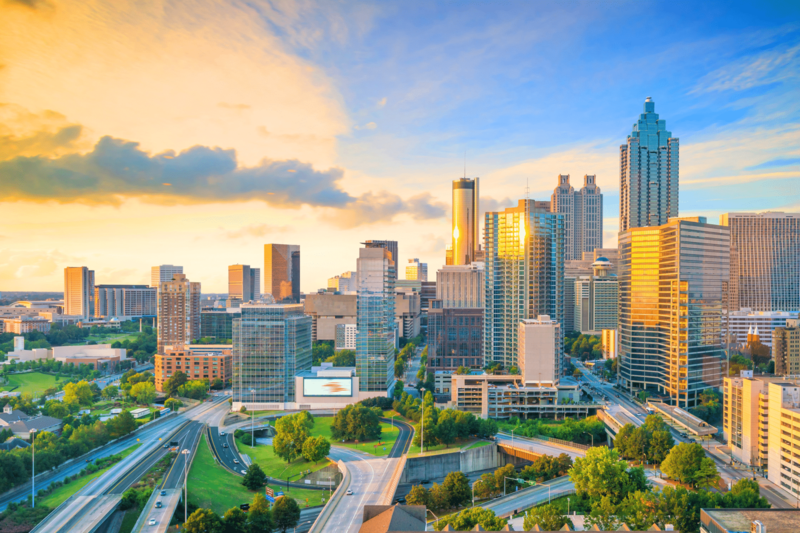 Atlanta, GA – September 18, 2018 – Brightlink, a leading communications platform and technology company that delivers voice, messaging, analytics and cloud-based solutions, announced today that it has named Rob Chen CEO. Chen, who also serves as a Board Director for Brightlink, will lead the company’s focus on expanding its market value proposition with an enhanced emphasis on Brightlink’s Communications Platform as a Service (CPaaS) and cloud-based technology offerings. Chen succeeds former Brightlink CEO Sean Dwyer, who led the initial private equity investment in the company and will continue to play a key role in the company’s strategic direction in his new position of Executive Chairman. As a proven global executive and technology industry veteran with more than 20 years of experience transforming and leading innovative businesses, Chen comes to Brightlink from CEB, where he was the Chief Marketing Officer for four years leading up to CEB’s acquisition by Gartner (NYSE: IT). “I’m thrilled to lead Brightlink through the next phase of our evolution as we focus on growing our CPaaS platform and capabilities and expanding our cloud-based communications and analytics solutions. Our core voice and messaging offerings serve everyone from the world’s largest companies to small and mid-sized businesses. We are proud of our ability to deliver robust network solutions with the highest levels of performance, reliability, scalability and security,” said Chen. Chen has held leadership roles at First Data (NYSE: FDC), Visa (NYSE: V), Siebel Systems (NYSE: ORCL), and Salesforce.com (NYSE: CRM) during key stages of their growth, contributing to multiple successful IPOs and acquisitions. He also has been an entrepreneur in early stage venture-backed companies and currently serves as an advisor and mentor to pre-IPO startups. Chen holds a Bachelor of Science degree in Business from University of California at Berkeley and a Master of Business Administration from Harvard Business School.